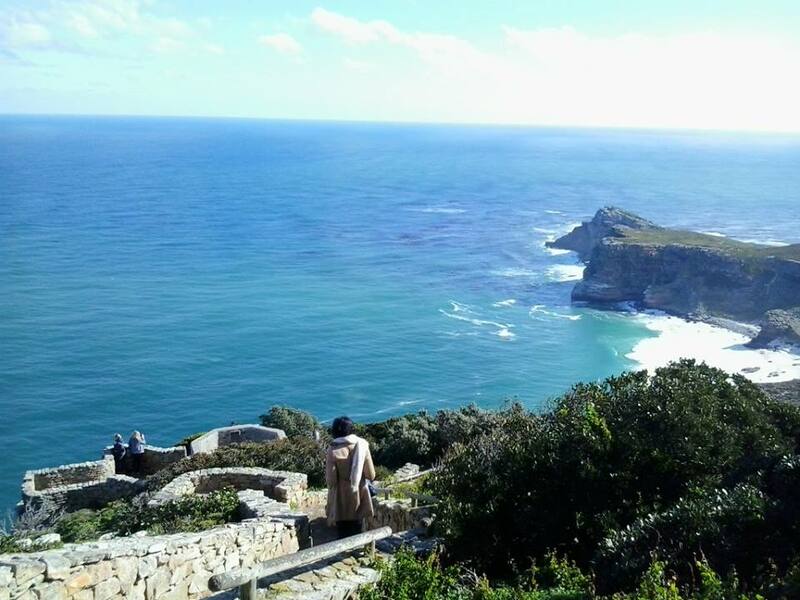 I went to Cape Town, SA on August 22nd for two weeks along with a friend I met at University. We went with a company called GVI as they seemed the safest and the most accommodating for first time overseas volunteers. 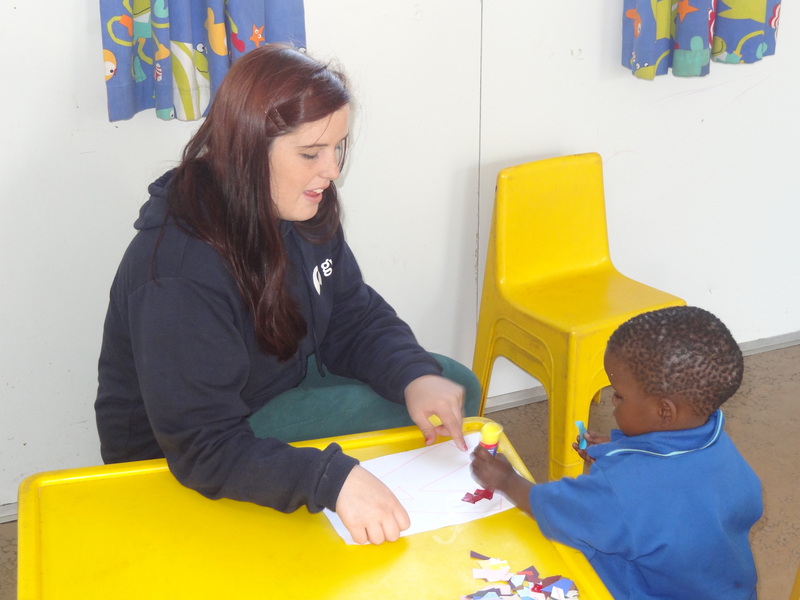 We wanted to volunteer with children as we are both training to become teachers so decided to do a project working in an orphanage. When we got to Cape Town we were shocked to see some of the sights but this made us realise how vital our time in Cape Town would be and how much of a difference we could make. We spent the weekend getting to know the other volunteers; some had been there for years, some for months and some for a few weeks. 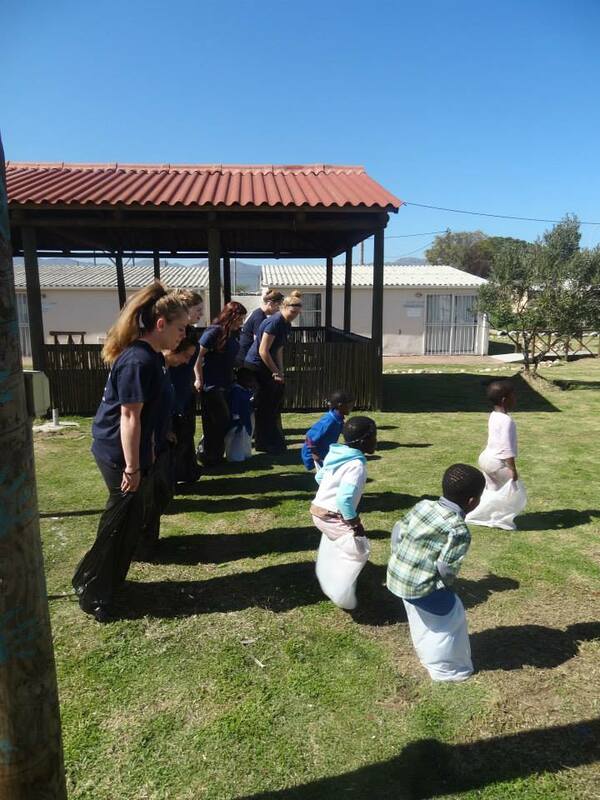 On our first day at project we got to visit all the childcare volunteering projects that were in the area of Gordon’s bay. There was a nursery, a pre-school, a high school and the orphanage. These had all been set up by Mama Lumka for the children in the township. At the orphanage they run the day as if the children are at school. We got given a small class each of 3-4 children that we had to prepare one hour lessons for and then had one to ones with in the afternoon. 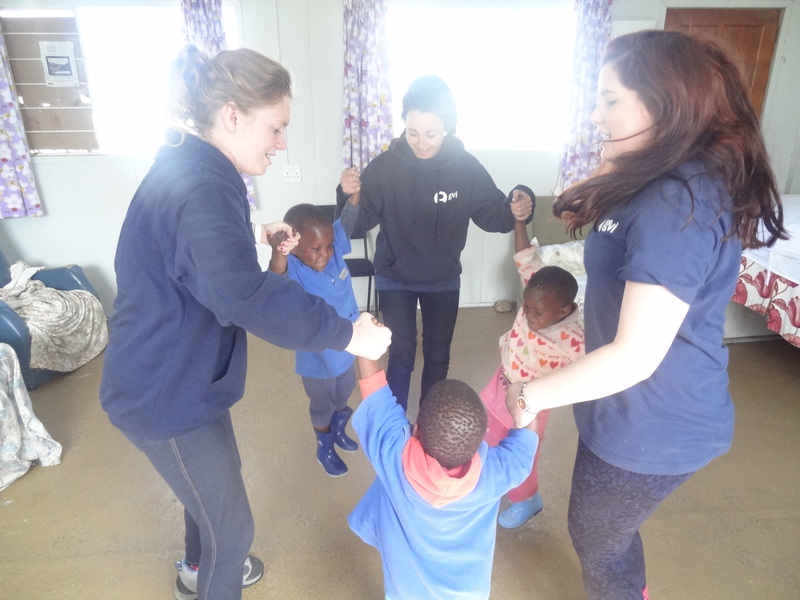 We also did a lot of singing with the children and on Fridays they had ‘Fun Fridays’ where they did activities such as face painting, salt dough making and a sports day! We got the weekends to explore and do side trips such as township tours (Where we tried sheep’s head ! 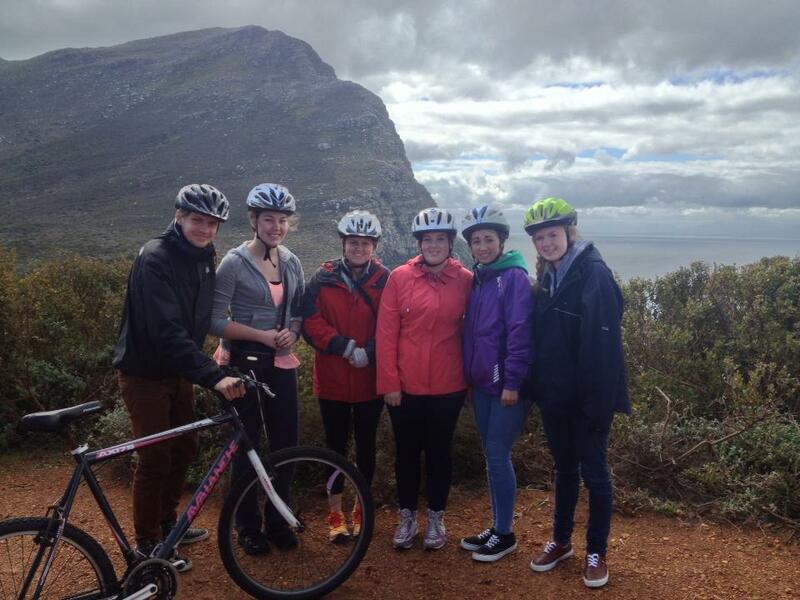 ), a weekend in cape town where I went up table mountain ,did a tour of cape town where we saw boulders beach ,cape point and did a bike ride on the mountains. And there are lots of opportunities to do many other things like safaris, shark cage diving, sky diving and bungee jumping! I would recommend volunteering overseas to everyone! You get experiences that are not possible here, get to experience a new culture and get first-hand experience of teaching in a different country. The difference I made to those children’s lives within two weeks was so noticeable and made me feel so good about my time there. It did make me appreciate what I have however the community spirit in the townships was phenomenal and something I will always miss. I used the Eleanor peel funding money towards my project fee. This project was really beneficial for my course as I got to see how it was to teach children with little resources (which was challenging), teach children with severe learning difficulties, overcome a language barrier and have so much fun in the process! These children I met were the most amazing, funny, clever children I have ever met and it is up to volunteers to make changes to their education and lives to ensure they get a good start in life. I am now a Campus Intern for GVI as I can’t wait to get back there! I am recruiting volunteers so if anyone is interested in volunteering with GVI or wants any more information please contact me joanne7794@hotmail.co.uk .